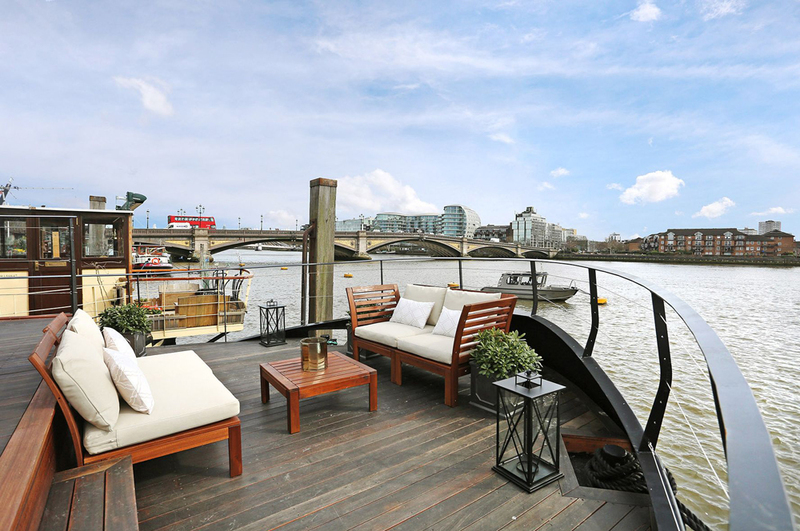 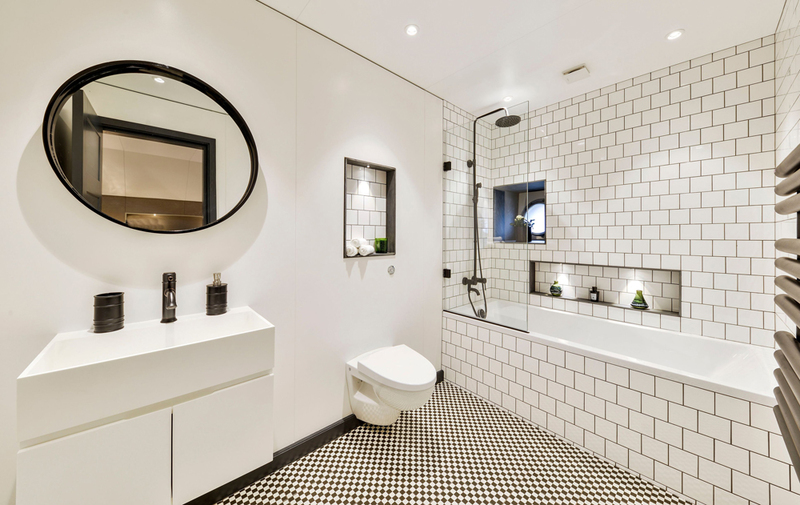 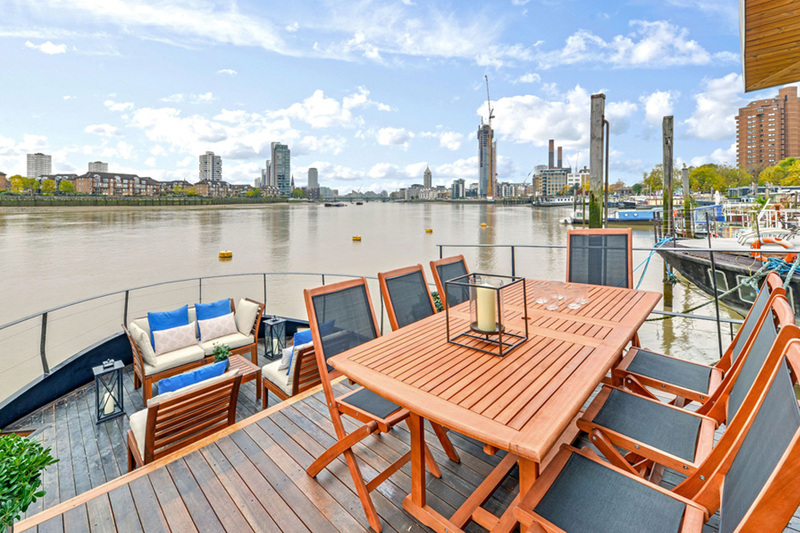 A stunning houseboat is docked on the River Thames in London, and it’s currently on the market for $2.23m USD. 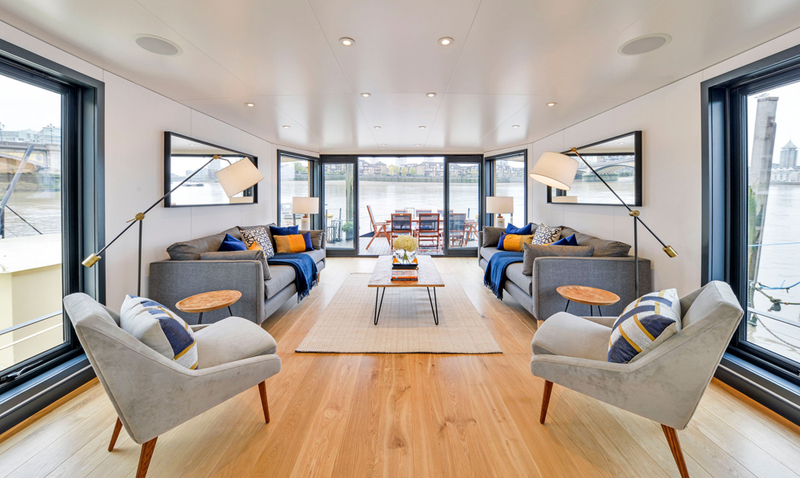 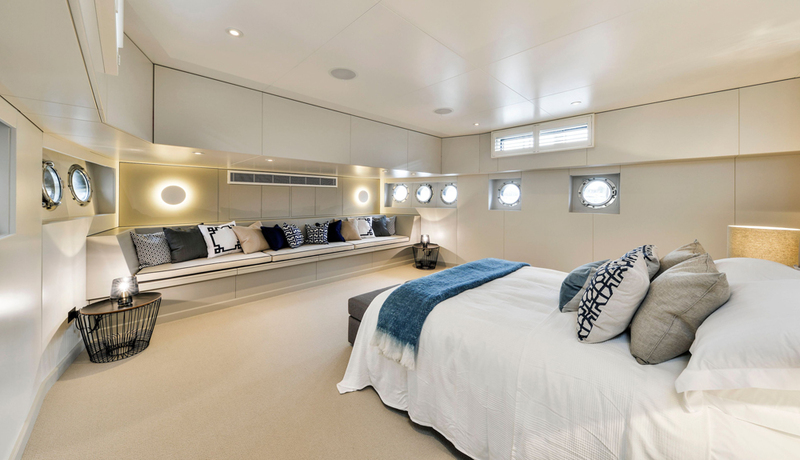 The Chelsea Yacht and Boat Company designed the two-bedroom luxury floating home, called Walter Greaves. 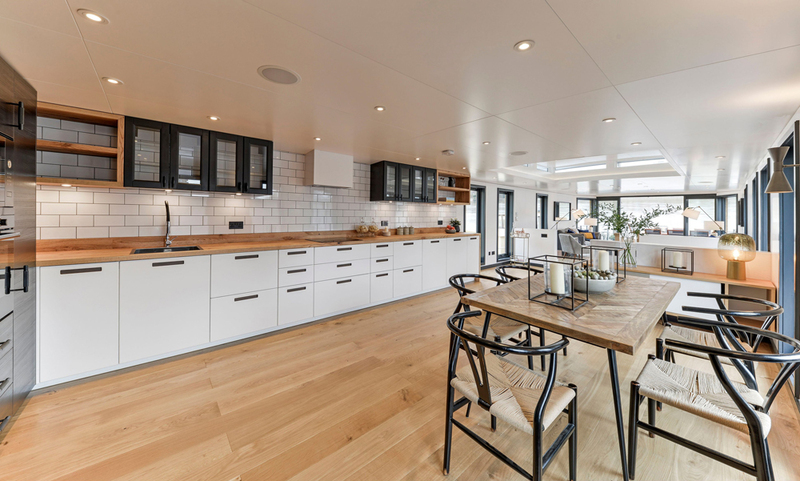 Its design boasts of a contemporary open-plan, and looks like an upscale downtown penthouse. 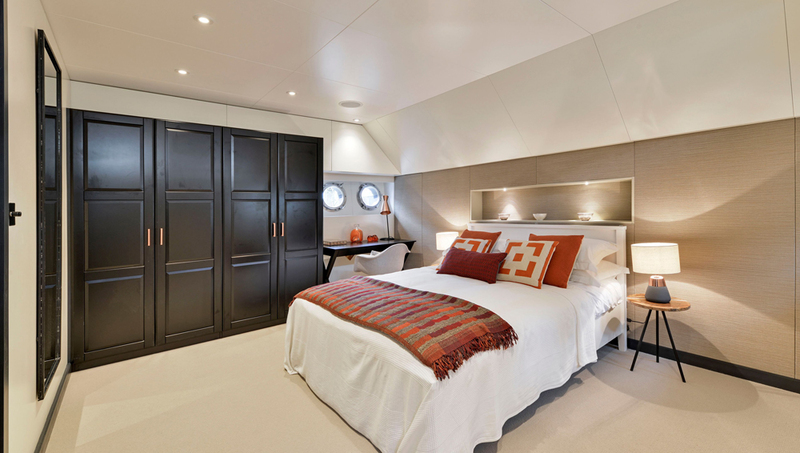 The lower deck has two gorgeously- decorated bedrooms and a quaint little study. 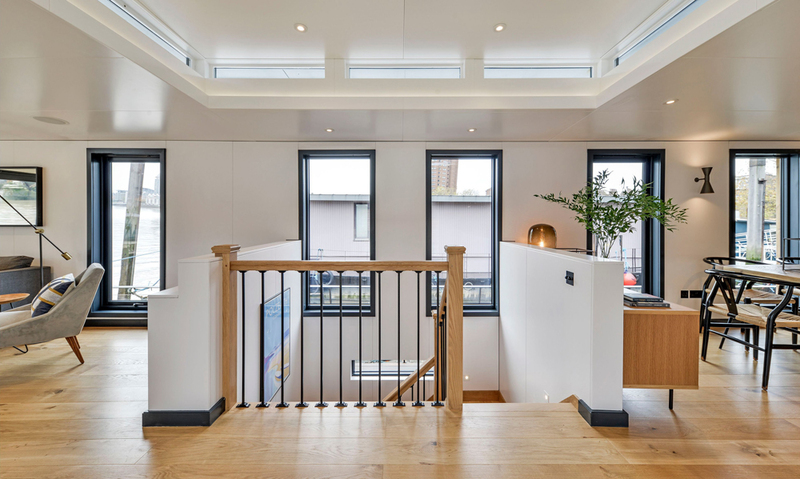 The upstairs deck is where the open-plan living area is. 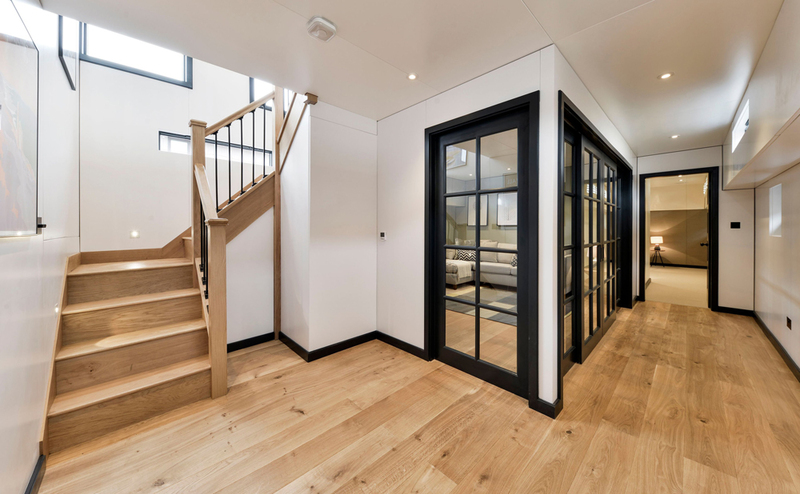 It includes a drawing room, a dining room and a utility room. 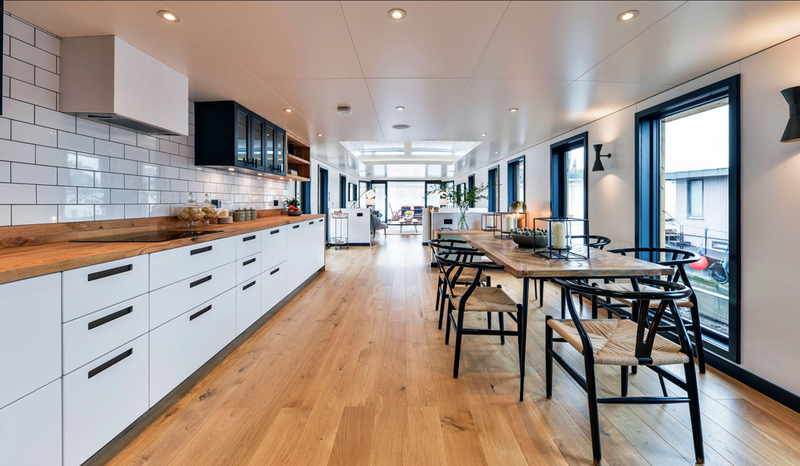 To keep the residents warm, the boathouse has under-floor heating and to keep them entertained, a broadband-ready computer network is installed. 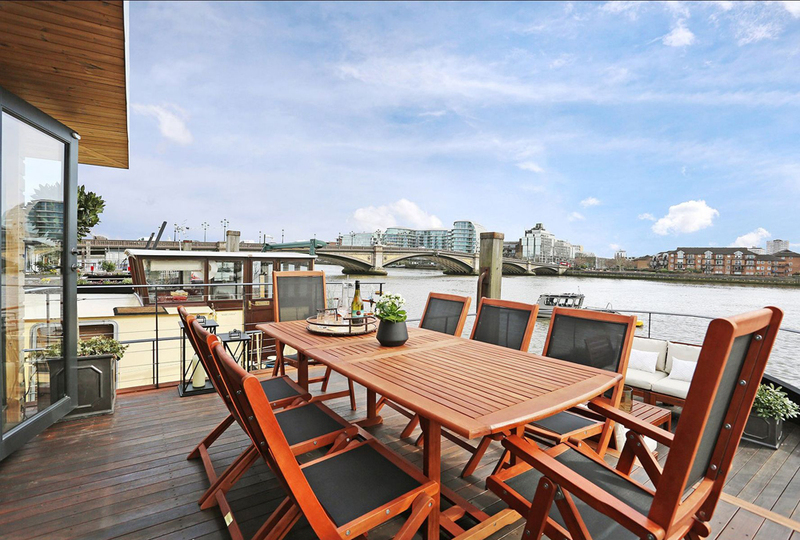 The face of the boat is a stunning decked dining area looking out onto the river. 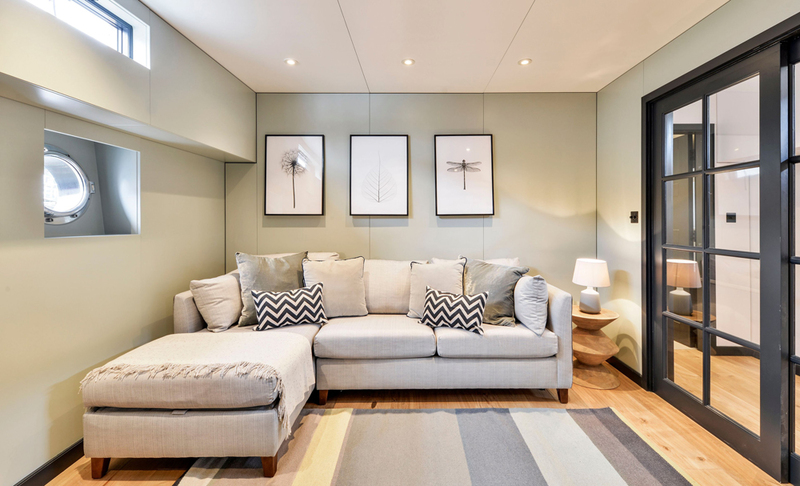 The house is named after Walter Greaves, a local artist from Chelsea. 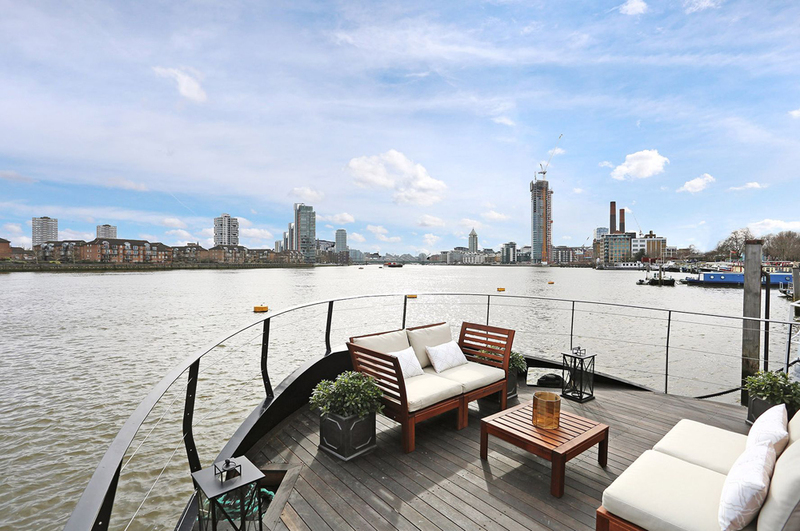 The owners sought to create a piece of art floating penthouse and they've obviously succeeded. 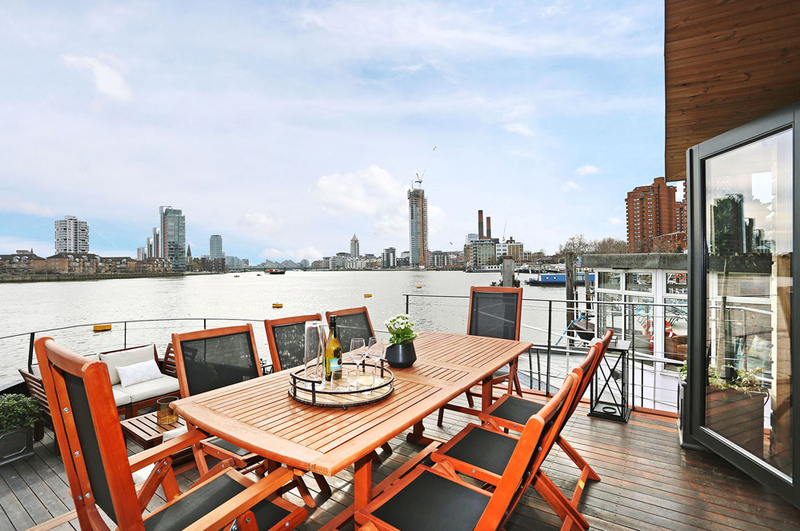 And the cherry on top of it all is that the marina is incredibly secure with a vibrant community amongst the houseboat owners, and, of course, the views are incomparable, too, making it a true rarity. 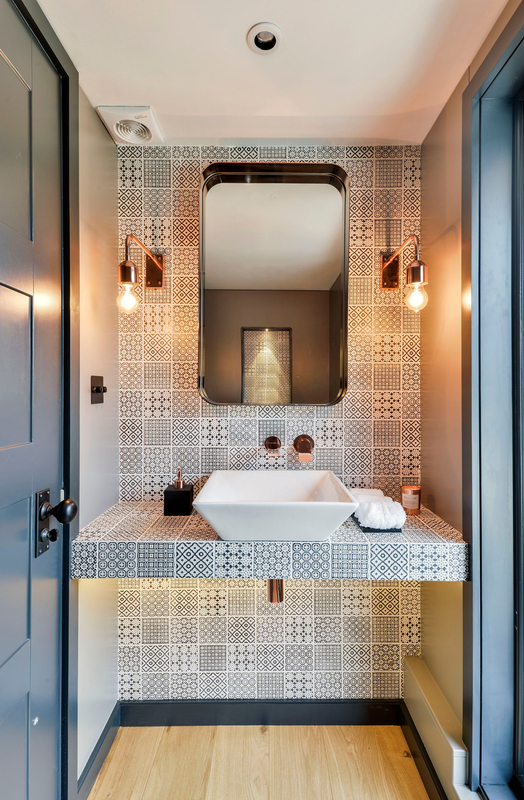 Who’s ready to splurge on this beauty?